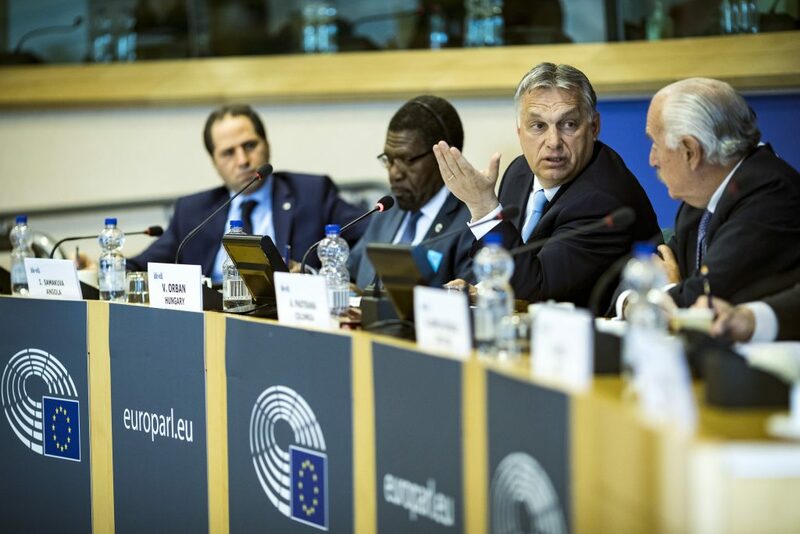 Prime Minister Viktor Orbán addressed a meeting of the Centrist Democrat International (CDI), a Christian democratic political formation, in Brussels on Wednesday, discussing the issues of Brexit, Europe’s economic slowdown and the European parliamentary elections, his press chief said. 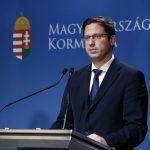 Orban, as a deputy leader of the centre-right grouping, was asked to assess the political situation in Europe, Bertalan Havasi told MTI. As regards Brexit, the prime minister said that mere hours from an emergency EU summit on the issue, nothing was yet certain about Britain’s exit from the bloc. On the topic of the European economy, Orbán said the slowdown of the Italian and German economies gave cause for concern. Concerning the EP elections, Orbán, citing polling data, said the European People’s Party was expected to lose seats in the EP. 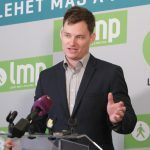 Though it is still expected to be the strongest grouping in the legislative body, the question arises as to whether the EPP will be forced to form a coalition with the “pro-migration leftist and liberal parties”, he said. 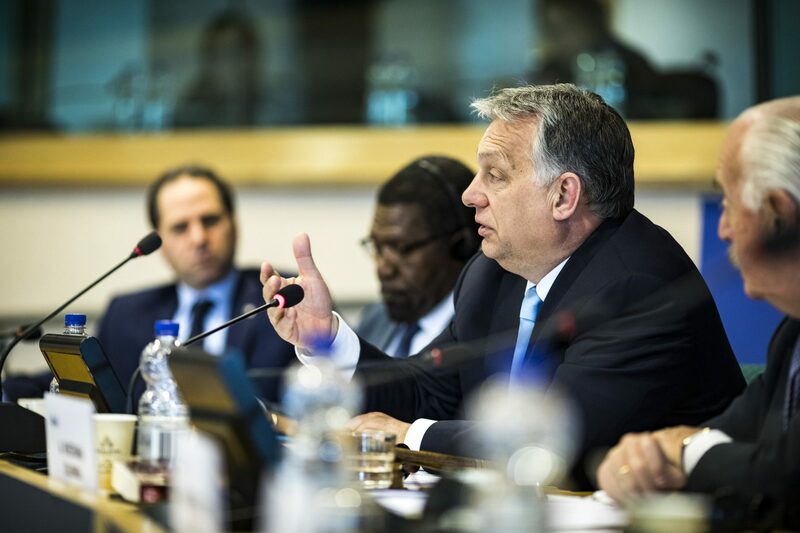 “There’s still a lot of speculation going on, but this strategic debate will be inevitable after the election,” Orbán said, adding that central European Christian Democratic parties were in a better position ahead of the election than their western European counterparts. Orbán is scheduled to attend Wednesday’s emergency European Council summit in Brussels on delaying Brexit.